Our customer wanted to make a trade show booth out of panels of foamcore board. We wondered how that would work, but OK, it’s what she instisted upon! We printed the sheets on our UV Curable Flatbed printer, and we have to say, they turned out great! To the right is a picture they took of the booth. We worried about shipping full 4×8 panels to the show, so we put them between full sheets of packing material and then in a box, added corner re-enforcements, and then put the whole thing on a big pallet. It got to New York just fine. Although I must tell you, it was very expensive to have it delivered to the trade show hall. 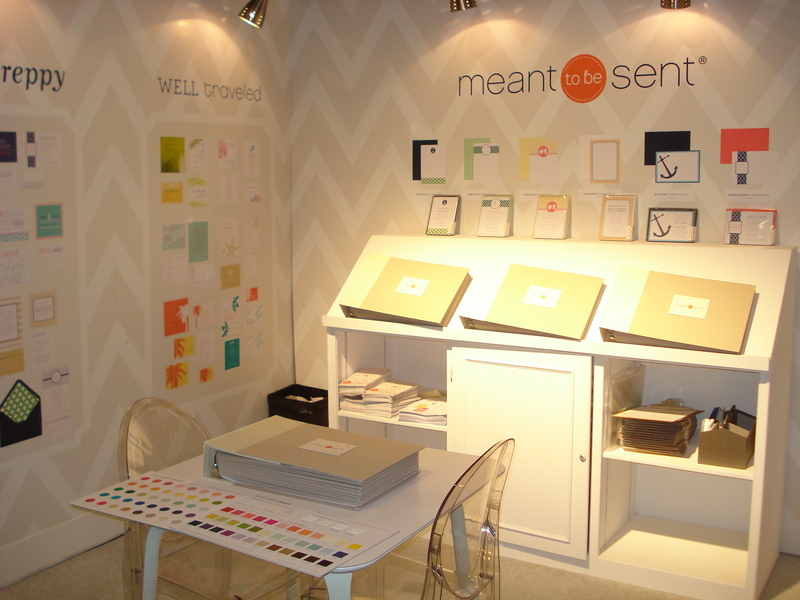 Foamcore is not normally something we use for trade shows, simply because it doesn’t last very well. In this case, our customer told us she expected to use the material for just this one show, and we said OK. It sounds like they had a great show! This entry was posted in Trade Show Graphics and tagged foamcore board displays, foamcore board printing, trade show booth. Bookmark the permalink.